Because we believe Education is priceless. For the Kerala Entrance Exams 2015 we pledged to give free courses to 100 financially backward students, we could not quite reach that number due to time constraints. But this time around we are going a step ahead and have decided to give away free courses to 140 students, 10 from each district in Kerala. 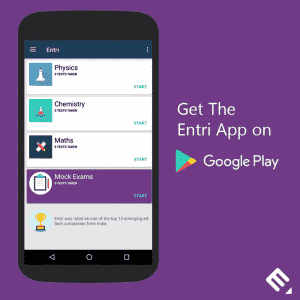 We will also be giving away mobile phones to some students with our Android app installed who don’t have access to internet or can’t afford internet at their homes. With time on our side this time we believe we can reach the numbers before the Kerala Entrance starts in April 2016. 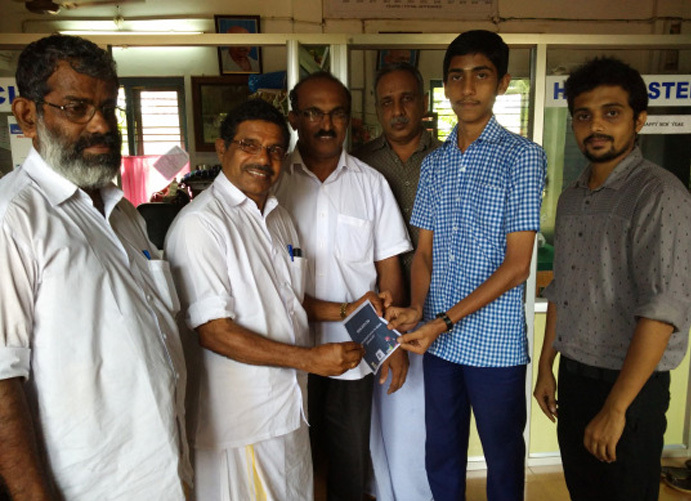 We have kick-stared the campaign this week by giving the first free course to Naveenraj KS, a 12th student from the Chattanchal Higher Secondary School in Kasaragod. 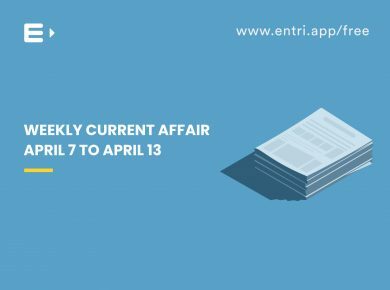 The picture above shows the Principal and Management handing him over the Entri coupon code to access all the chapters for free. 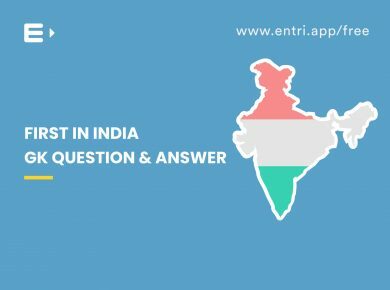 We at Entri firmly believe Education should not be expensive, it is priceless. And we are here to prove our point.